The Summer Tour of Historic Homes of Olde Towne East is Sunday, July 15, from 1-6 p.m. The tour will showcase homes and gardens, and a church in the Historic Franklin Park Neighborhood. Tickets to the Summer Tour of Historic Homes are $20 in advance, or $25 the day of the event. The tour is walkable, but shuttle stops are provided. Check out the Facebook page for sneak peeks of the featured properties, and for more details. 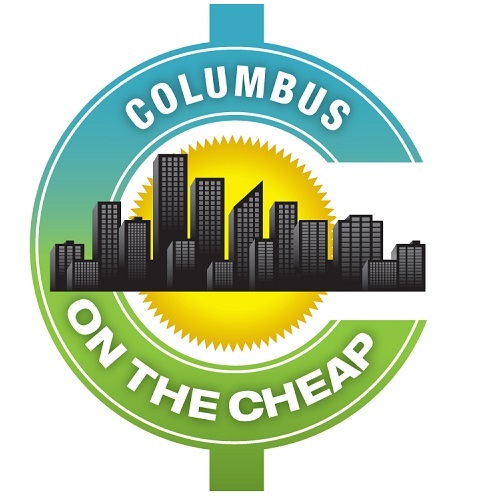 The funds raised during the tour are used year-round to help preserve, promote, and protect the irreplaceable history of Columbus’ historic Olde Towne East. Want to get in free? They are looking for volunteers to help with the tour. Great opportunity to meet new friends and enjoy the tour for FREE! Volunteer shifts are 3 hours long, so you’ll have plenty of time to enjoy the tour before or after. If you are interested, please send an email to summertimechris@yahoo.com. with your name and phone number.